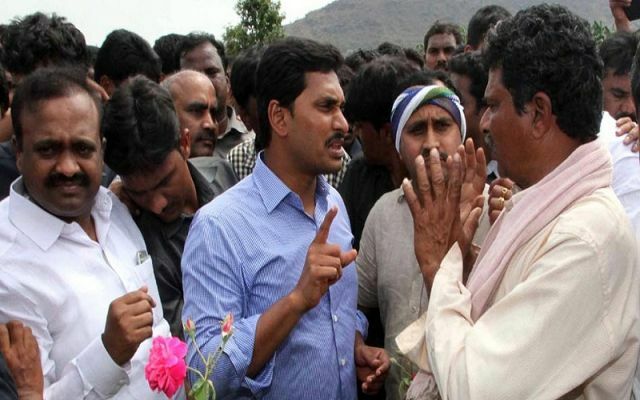 Demanding the CBN Government to take effective steps and provide immediate relief to the farmers, YS Jagan Mohan Reddy has said that the State should purchase the de-coloured and soaked paddy by paying MSP. 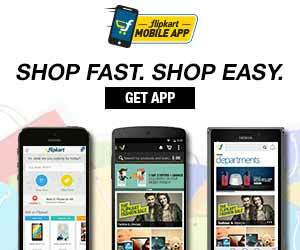 He said "Everyone knows that rains have battered the Godavari districts and paddy crop was badly damaged. Standing crops in over 1.5 lakh acres in East Godavari and about 2.5 lakh acres of crop in West Gadavari district were badly affected and the state should provide immediate relief." The government has failed to enumerate the extent of damage even after the floods have receded and its intention of cutting down the ex-gratia amount by underplaying the magnitude of the damage is very obvious by the delay, he said and demanded that government pay MSP to all the de-coloured paddy and paddy that has become wet due to the rains. While the paddy bag should normally fetch Rs 1,050, the amount on the offer is just Rs 650 per bag as the crop is damaged. In such a situation the State did not even issue a notification to purchase the damaged crop, he pointed out. It does not need a technical expertise for the exercise and we all know that there were heavy rains and the crop was damaged in large extent. There is no need for enumeration and the compensation should be announced immediately,’ he said adding that the government should not push the farmers to further despair but instead pay the amount due immediately and save them.